This past month we were blessed to have Wendy’s good friend Teresa here for a visit and then a few weeks later, a visit from Pastor Ken Harbaum. They of course blessed us and our kids with goodies from the states! We now have plenty of tasty coffee, chocolate chips and lots of candy to share! We love having visitors breathe life into us as it gets lonely here quite often! 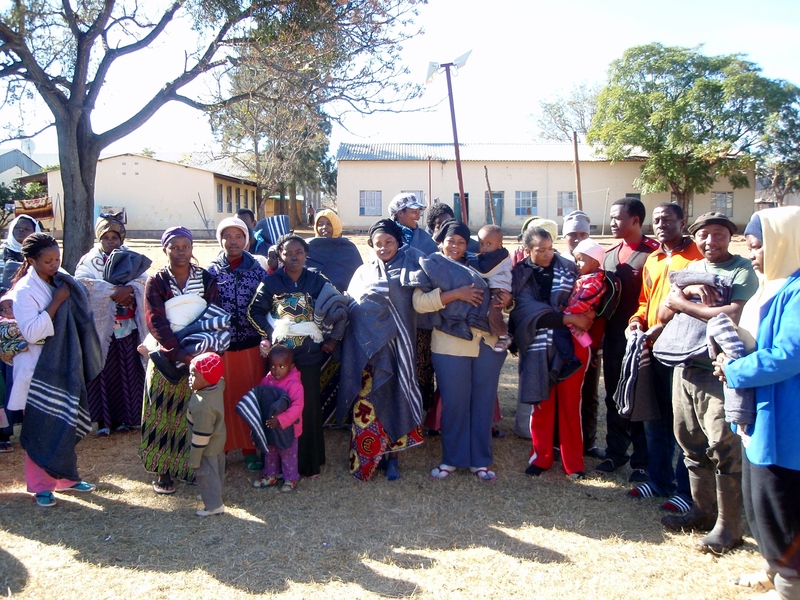 Again, we would like to thank so many of you who contributed to the blanket fund. We were able to purchase blankets for the refugee camp and orphan home as well as purchase a few mattresses for the orphan home with the support that came in. You have been God’s hand extended to the least of these! We are praying you are blessed for your compassion to so many you have never even met! We are truly grateful for you! Our prayer is to still provide uniforms for the twelve orphans at the home. 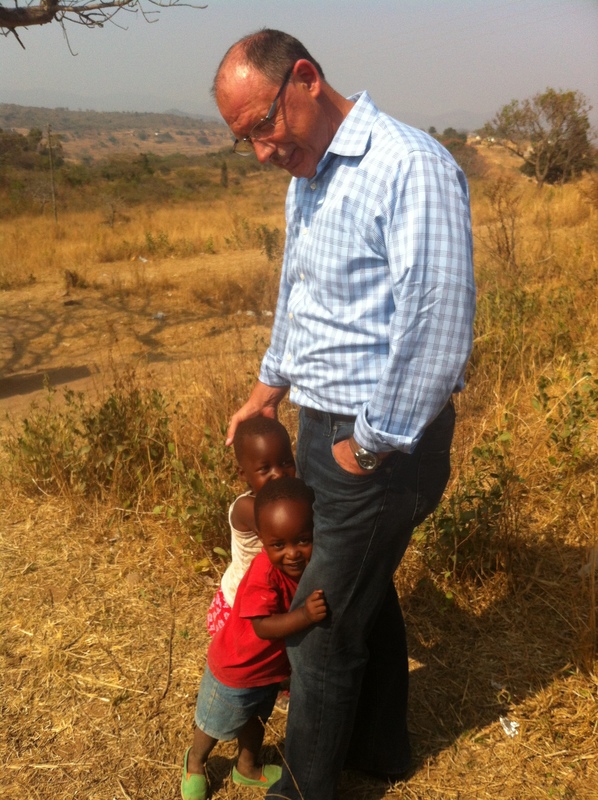 We are trusting God for the $80.00 per child to meet that need. We love these kids and have been able to bless them with lots of toys, coloring books, clothing of Brielle & Caden’s and some extra food each month. At the present, we are praying about and preparing for three church plants. 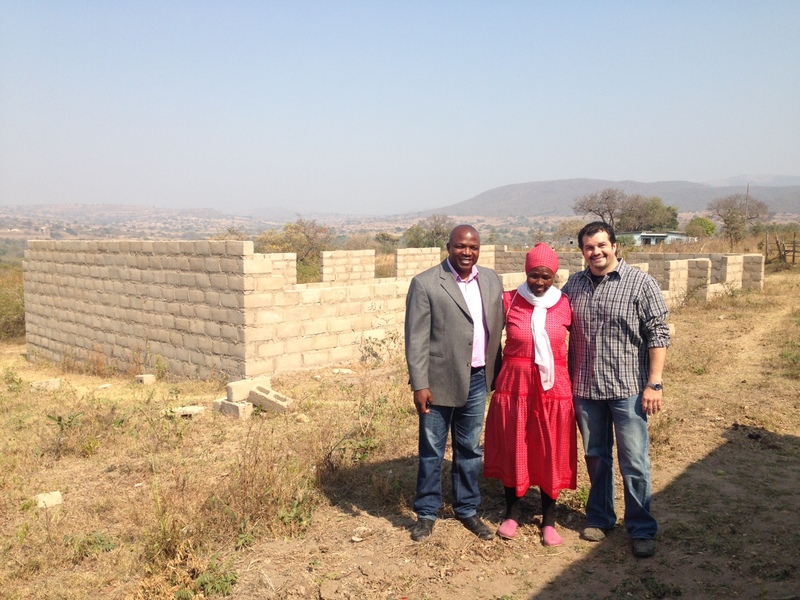 We have been working with Pastor Margaret Ndlovukazi with her church in Mkanzi. Pastor Margaret has planted 3 churches since 1990 and has a heart to disciple and train up young pastors. She will often walk up to two hours to get to her church to preach on a Sunday. She is caring for two orphans from the community in her home. She has a heart for her community and we want to help her in any way that we can. Her church has currently outgrown their mud and stick structure and is in need of a more permanent structure. Some of the church members sit outside on a given Sunday. The church people have been working on building a new church for the past 3 years by making bricks as they could afford the materials. We would like to help finish the construction of the new church as well as help them build an outdoor kitchen to feed the children of the community. For this project, we need to raise $8000.00 which will complete the church and kitchen. 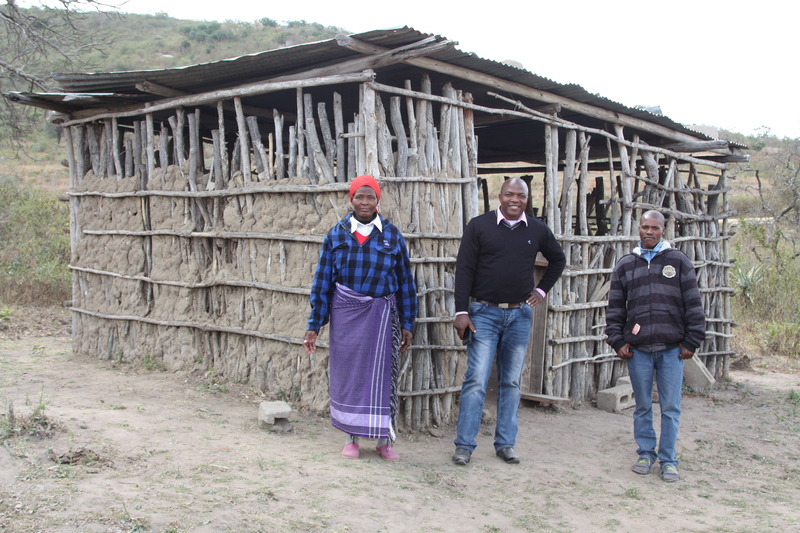 If you would like to contribute to the building fund for these precious people, please mark your donation “Church building” or let us know via email at owensnafrica@gmail.com. In the coming weeks, we will be purchasing a large tent to serve as a temporary structure to be set up in the location of the next church plant. We already have the pastor ready and is currently meeting in people’s homes within the community. 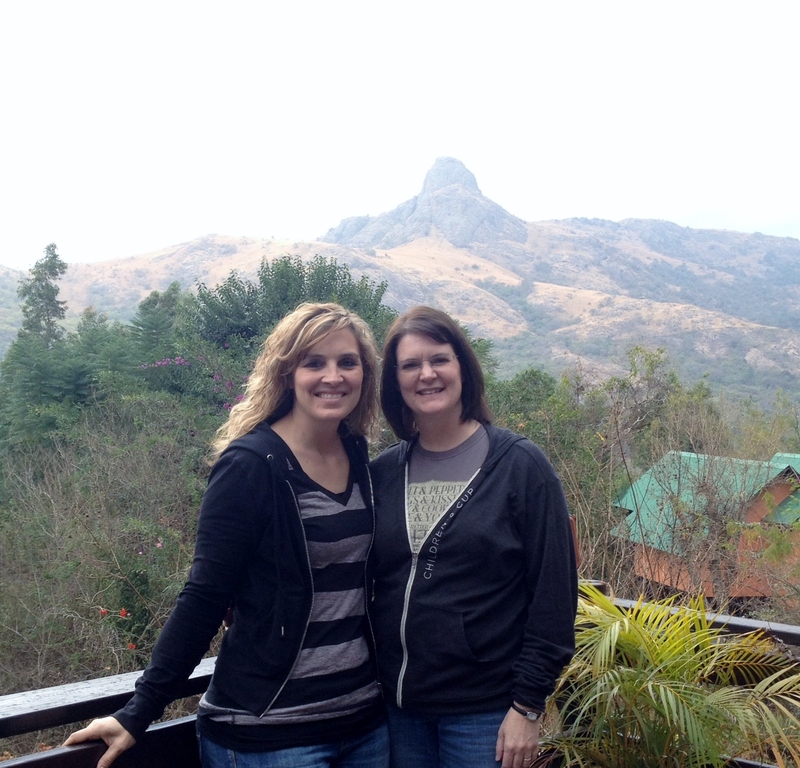 Please continue to pray for God’s provision for our family as we seek to serve here in Swaziland!